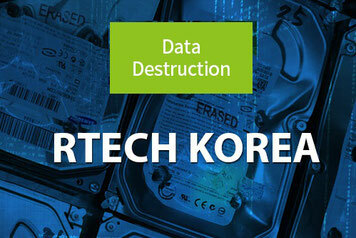 Your data never leaves your facility with our onsite data destruction services. Don't trust your company’s sensitive data destruction to any other company. 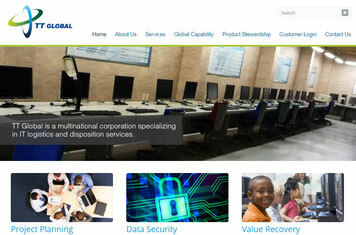 We are previous Information Technology Professionals and your company’s data security is paramount!!! No other recycler in the area has our industry experience.